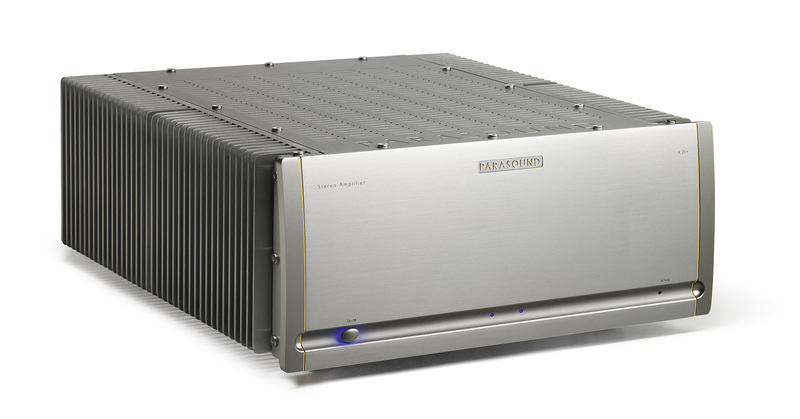 "The A 21+ represents a new unparalleled value in amplifier performance. Details like soundstage depth, focus, and texture is where the A 21+ puts real distance from the A 21. The A 21+ is exceptional and provided an awe-striking feel."